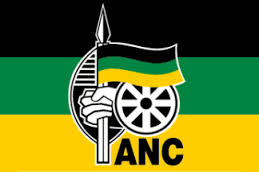 The African National Congress has noted the decision of the North Gauteng High Court to dismiss government’s application to appeal an earlier ruling that South Africa was obliged to arrest Sudanese President Al-Bashir when he visited the country earlier this year. Whilst we respect the decision of the court, the ANC does not agree with it and would urge government to consider petitioning the Supreme Court of Appeal. It is our view that this judgment will have an important bearing on future international engagements and therefore should not go unchallenged. The African Union enjoys the same status as the United Nations and other multi-national institutions on issues relating to immunities afforded to participants. This important continental union of Africa cannot and should not be treated by differently.